When it comes to treating hair loss, the team at True & Dorin realize there are many options available. That why we are a leading hair restoration center in New York and along the East Coast: we acknowledge the many complexities of hair restoration. By assessing and diagnosing different hair loss causes, we can tailor an ideal treatment for a patient. With that in mind, we want to consider one particular cause of hair loss that many people misunderstand, though it's a rather complex issue, so it's no surprise. This condition in question is known as scarring alopecia. What is Scarring Alopecia (Cicatricial Alopecia)? Also known as cicatricial alopecia, scarring alopecia is a term applied to various rare disorders that destroy hair follicles and replace these follicles with scar tissue. When this happens, it results in permanent hair loss in the area in which it occurred. How Common Is Scarring Alopecia? As we noted, scarring alopecia is rare. It's estimated that only 3 percent of hair loss patients suffer from this form of hair loss. 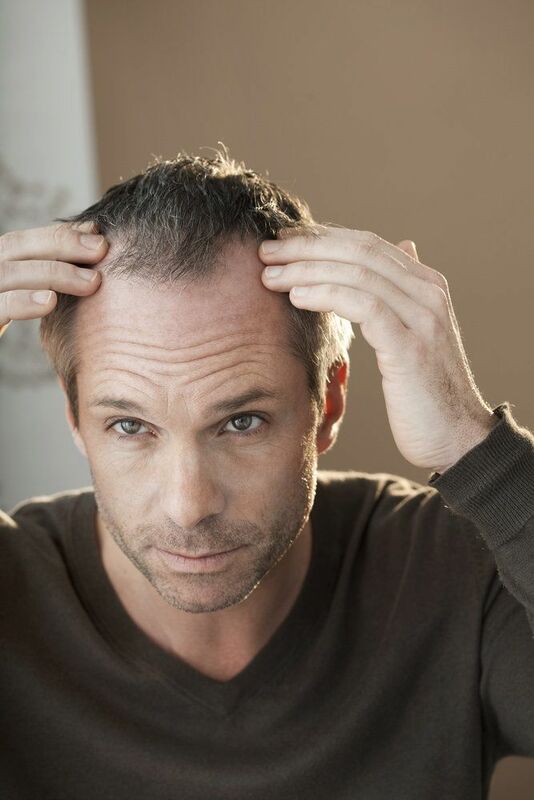 Scarring alopecia can affect men and women of all ages who appear to be otherwise healthy. There are a number of specific diagnoses within this category of hair loss, including conditions such as follicular degeneration syndrome, dissecting cellulitis, eosinophilic pustular folliculitis, and folliculitis decalvans. In many of these cases, inflammation occurs in the upper portion of the hair follicle where the oil gland and stem cells are located, harming them and causing permanent hair loss in the process. Scarring alopecia can run in families, meaning there's a genetic factor to keep in mind with this particular form of hair loss. Diagnosis will involve a full examination of the scalp to determine the exact cause of hair loss and whether or not the hair follicles in the bald patches are permanently damaged. Treatment of scarring alopecia will depend on the exact diagnosis of the condition. The different conditions and subtypes all need to be carefully considered. The primary focus is addressing issues with hair follicle inflammation by using medications. Once the scalp has been successfully treated, hair transplant surgery can be performed, placing donor hair follicles in bald patches and portions of the scalp. Given how scarring alopoecia can differ from person to person, it's of the utmost importance that all treatments performed be carefully tailored to address a patient's specific needs. During your consultation with us, we will be sure to carefully diagnose and treat your hair loss in a way that is best and most effective given your situation. To learn more about hair restoration surgery and other topics related to restoring a full head of hair, be sure to contact our team of hair restoration specialists today. The team at True & Dorin looks forward to your visit and helping you look your absolute best.